We beautylovers all know how hard it is to find the right skin care. Every skin is different and every skin reacts differently on used products. Finding the right skin care almost seems like a never ending journey! 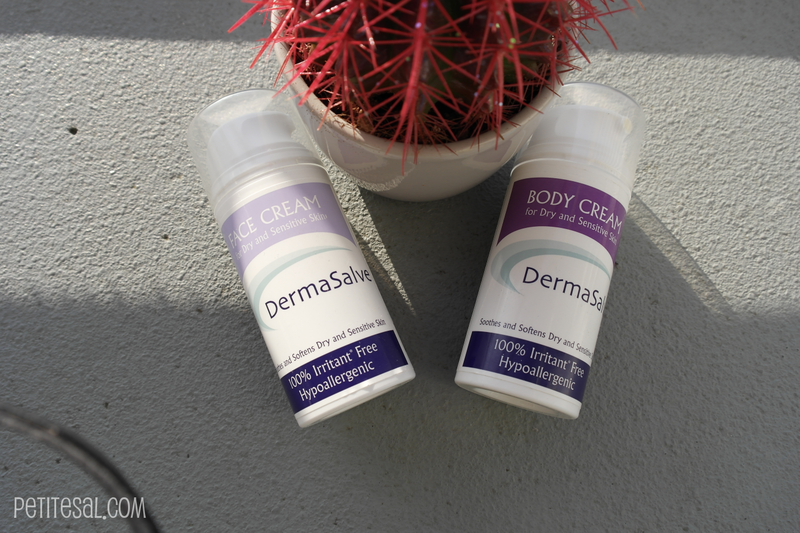 So when I got the chance to try out the DermaSalve* face cream and body cream, I couldn't wait to see how this would work on my skin! 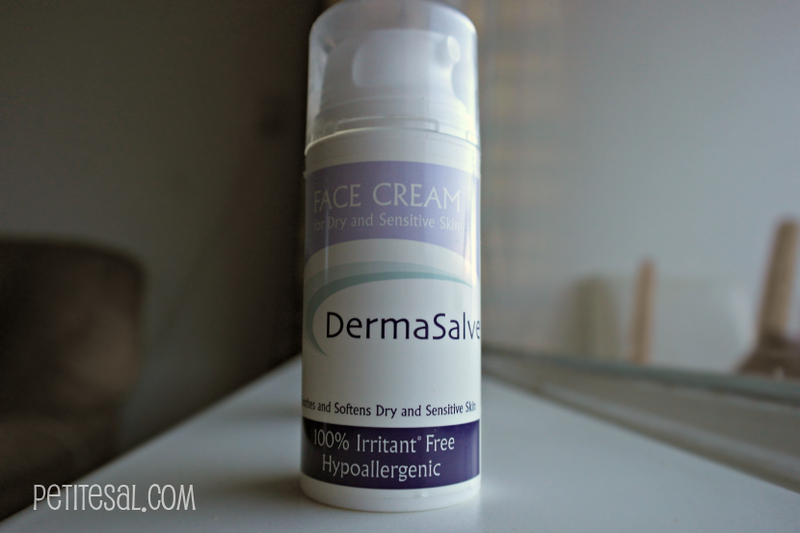 DermaSalve is specially formulated for people with problem skin, such as eczema, and sensitive skin in general. It's supposed to prevent clogging and to moisturize the damaged and sore skin. Now, I don't have such bad skin problems (knocks on wood), but my skin does react quickly on products, which makes it a little sensitive. Let's start with the face cream! To provide you of a good review I've used this at least two months. And I have to say that even though I have a combination skin and this products is for dry (and sensitive) skin, my face didn't get as oily as I expected! I didn't break out either. Because usually I do get impurities as soon as I use something of dry skin. As you can see, the products has no lanolin, fragrances, no alcohol, no parabens and it's non comedogenic (which means it does not contain products that will clog your pores). I also see no mineral oils. 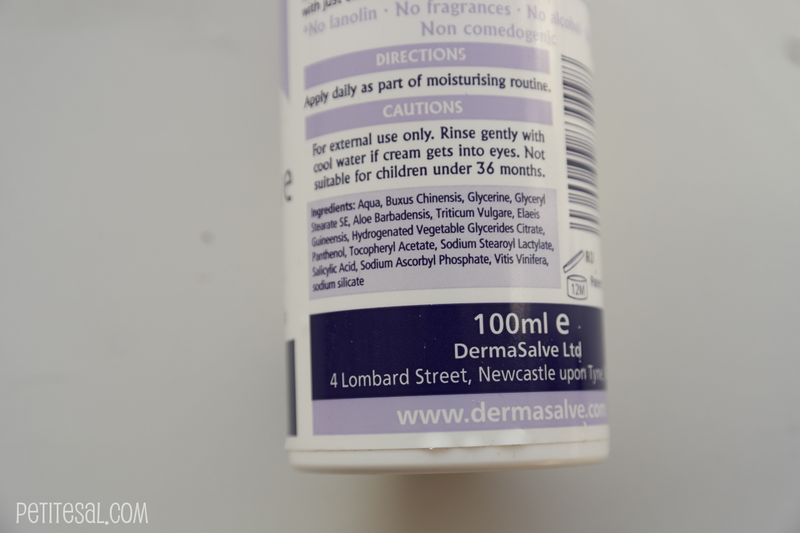 This moisturiser has the weirdest formula I've ever used. It has these weird, tiny pieces in it, but you can't feel them and once applied, you won't see them either! What did catch my attention was the way the cream feels when you apply it. It feels really weird, kind of squeaky. You know when something is really clean and you get that squeaky feeling? That. That's how it feels when you apply it. I had to get used to it at the beginning, but it's not uncomfortable. Oh and it penetrates the skin almost immediately! As some of my readers know, I'm the kind of girl that can get obsessed by products just because of the way they smell. As you can see there is no perfume in this product. What the cream smells like? It smells like walnuts/pecans. I mean that literally. Not the improved smell of those nuts that you usually smell in sun block, to give you that exotic feeling. No, as if you're putting walnuts on your body. It's not that it smells bad, but I really had to get used to it. I know that it's important that products like these don't contain perfume, but I also know that I like my products deliciously scented, because I'm a little diva. I love the hygienic packaging! 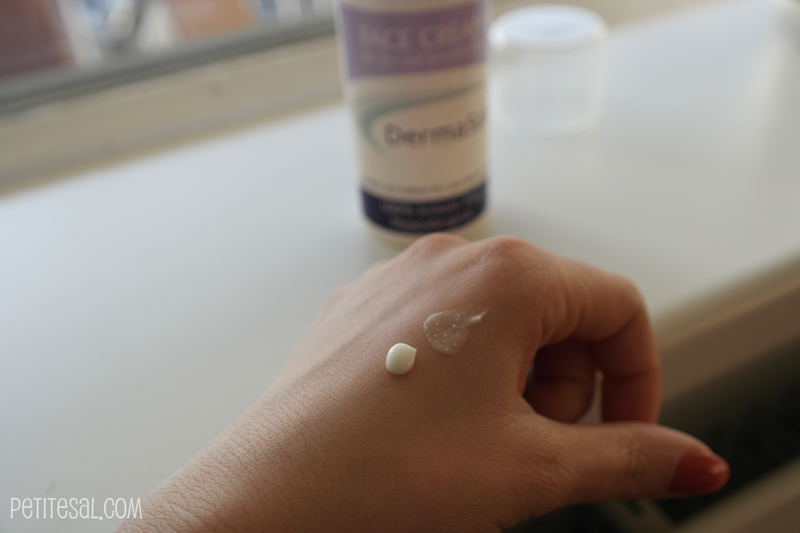 It's also really easy to dose your cream because of the pump. The design of the packaging is clean, simple. I like it. 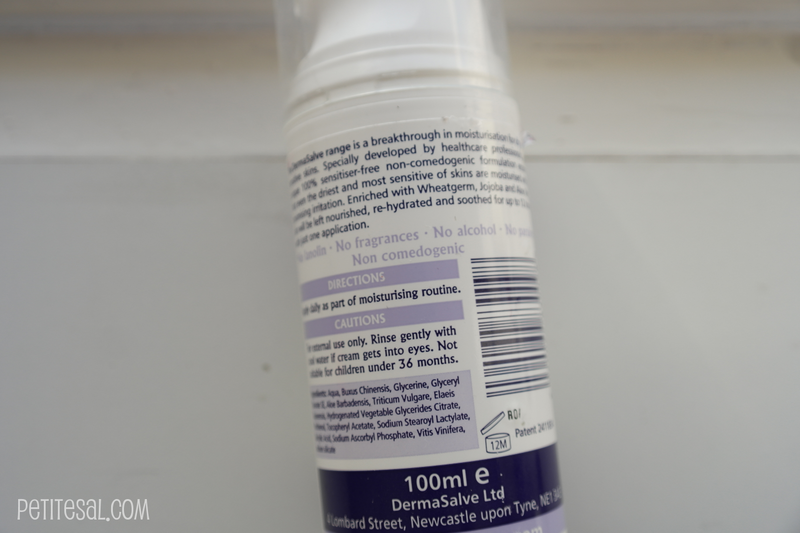 I still use this moisturiser daily! Even though I had to get used to the squeaky feeling and the weird scent, I do like to use it. I do get oily on my forehead, but that's not especially because of this product. I love how this product doesn't clog my pores (it seriously doesn't) and I like how I haven't had impurities in a while! The only thing I really miss in this face cream is a UV filter. Next is the body cream! I usually like my body creams to be thick, moisturising and lovely scented. I have to be honest that I don't use body cream/butter/lotion on a daily base, simply because I think it's too much of a hassle (even though the dry cracks in my legs are at a point that people can live in them). So when I do use body creams I like to take my time and see it as a little moment for myself. 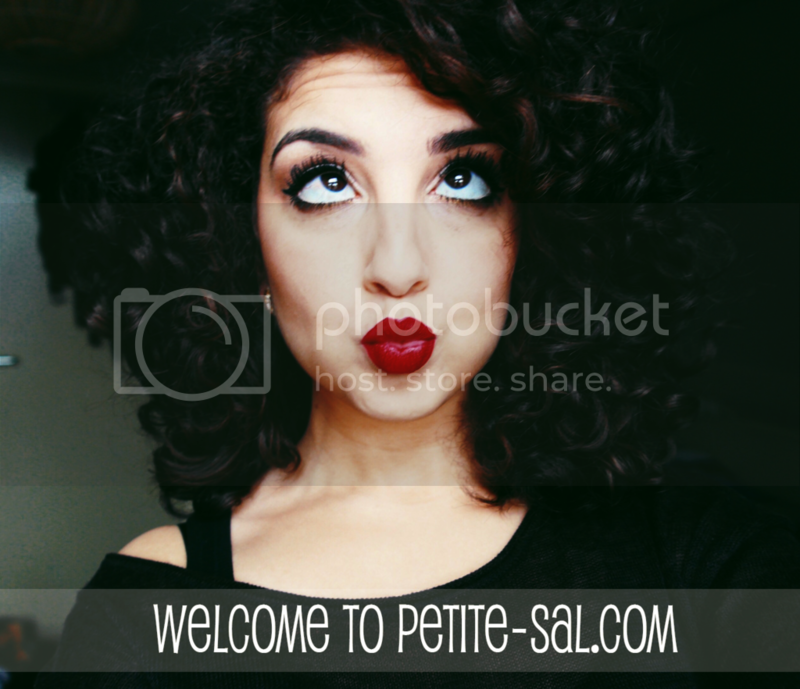 As you can see, the products has no lanolin, fragrances, no alcohol, and no parabens. 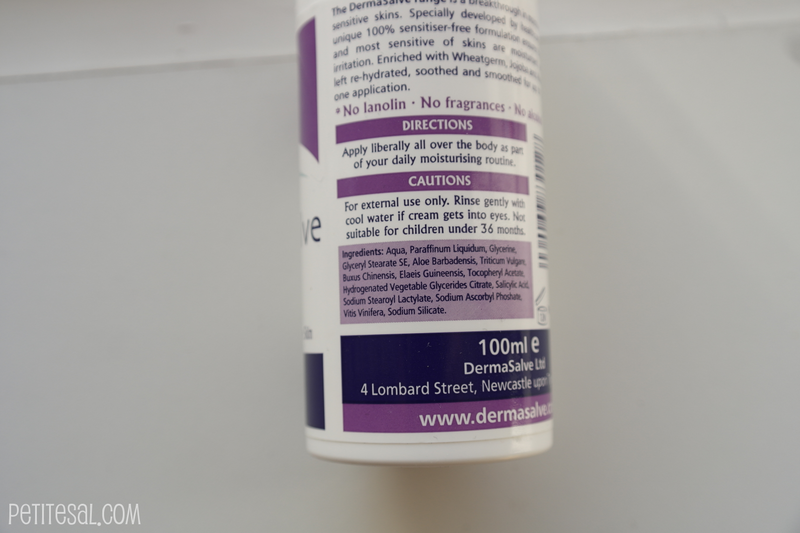 But I do see mineral oils (paraffinum Liquidum) in this body cream! 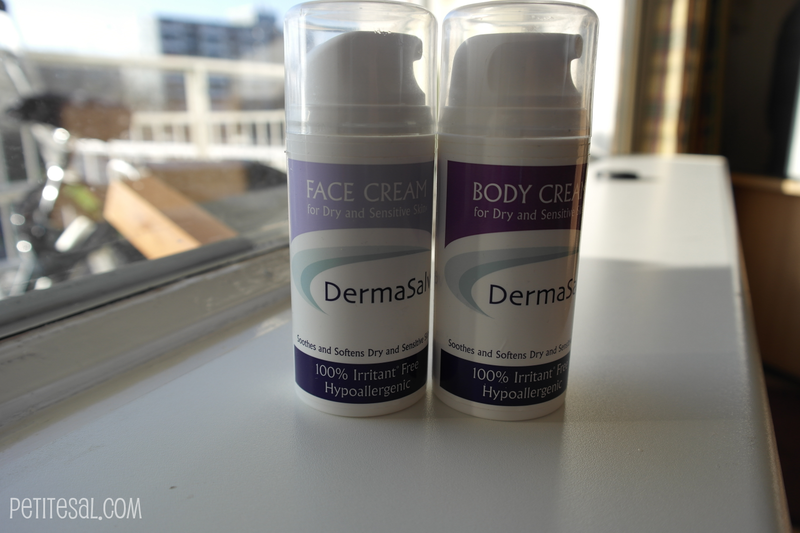 The formula of the body cream is slightly different from the face cream. 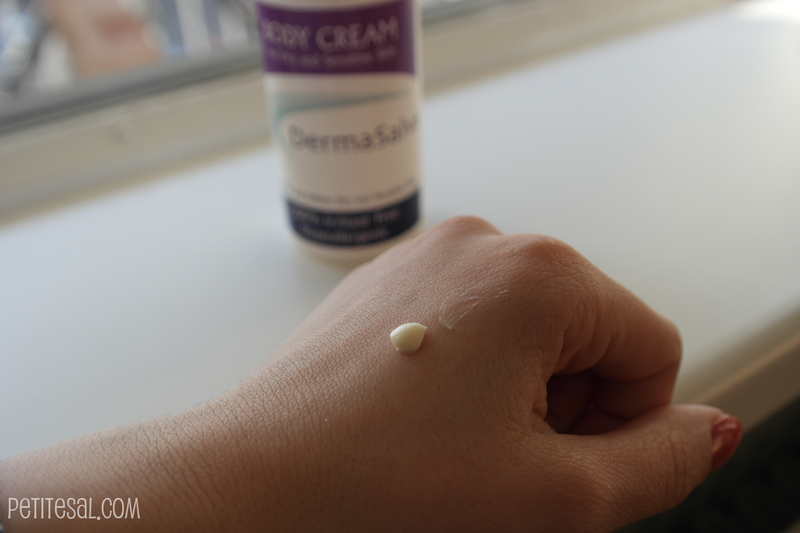 This cream is smooth and not that squeaky, compared to the body cream. 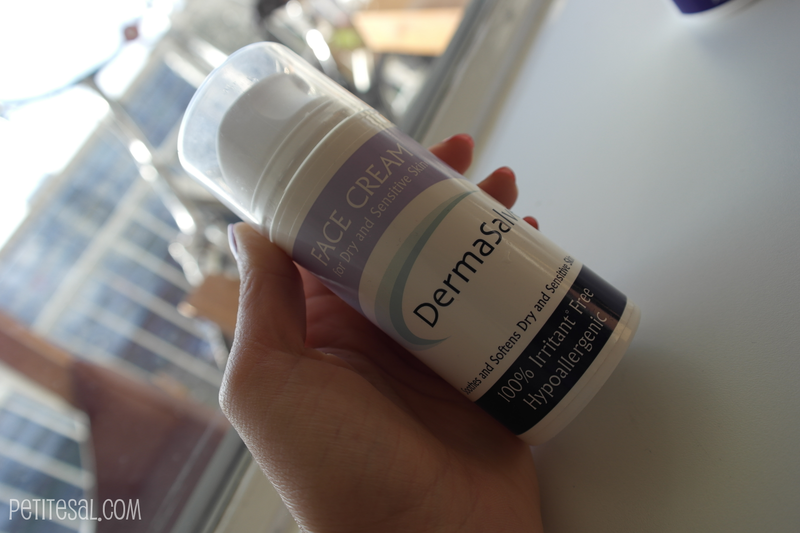 What I love about both products is that it penetrates the skin almost immediately. What I also love about this body cream is that it doesn't clog my skin either. Maybe a little too much information, but sometimes I get blackheads on my legs when I use certain body lotions. Not the case with this one! 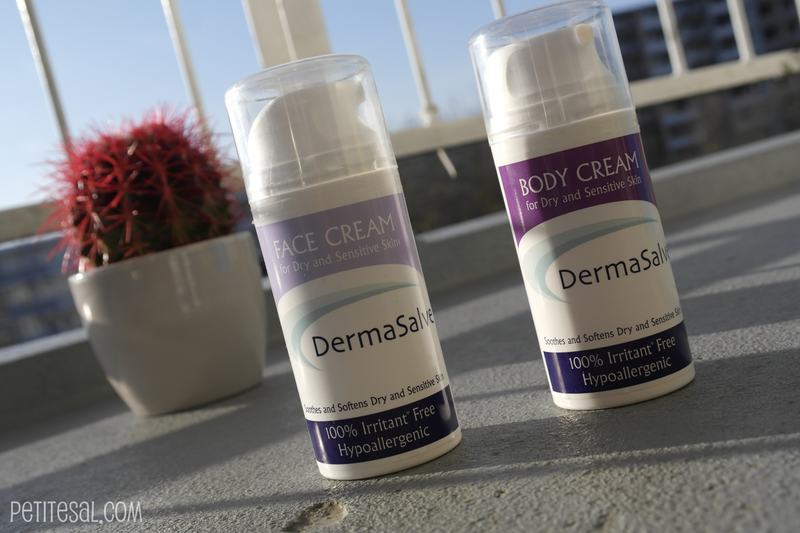 Both face and body cream can be bought at http://www.skinsalveation.com/. 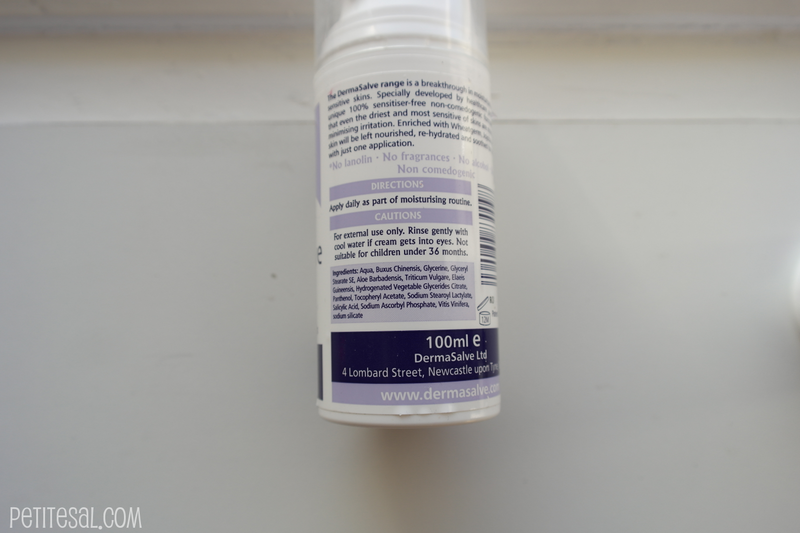 The face cream retails for €10,84/£8.99 for 100 ml. The body cream retails for €7,22/£5.99 for 100 ml. Would I repurchase these creams? I think I might repurchase the face cream! But because I still feel like I get an oily forehead, I might try some other products first. But I seriously love how it doesn't clog my skin. 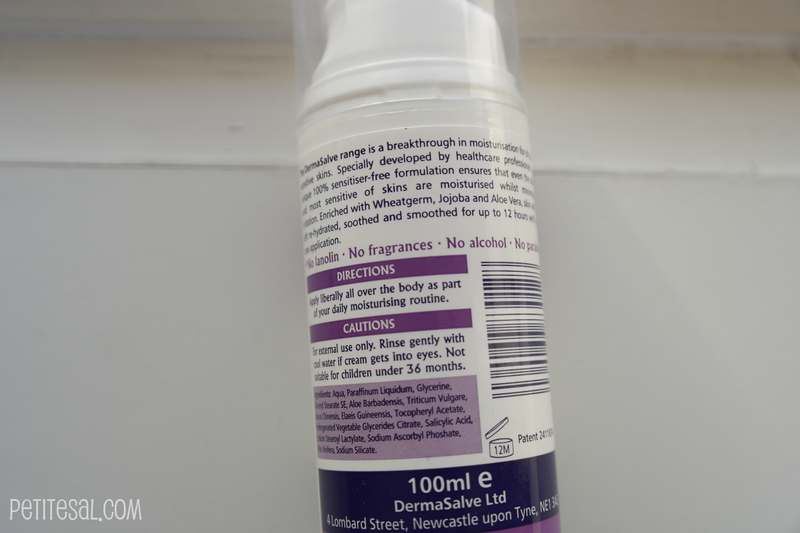 I won't repurchase the body cream, because I think I still like my body moisturisers scented, even if that means it'll clog my pores. What is your biggest issue when buying skin care products? And which products do you use? 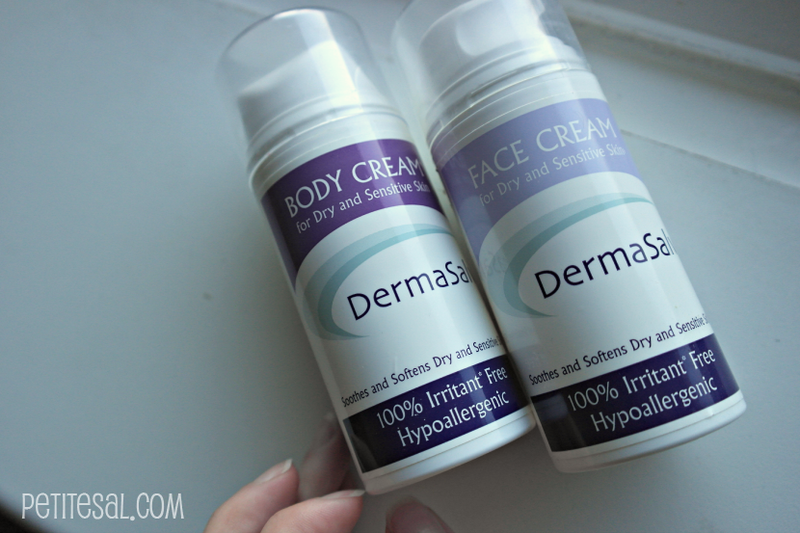 -The products were sent by DermaSalve. 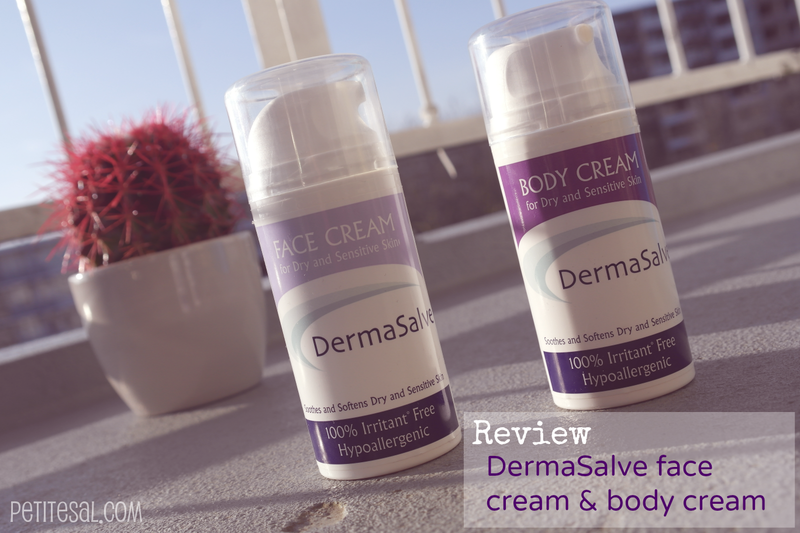 However, DermaSalve has had no influence on the review or on my opinion. Hey! Ik heb je genomineerd voor de Liebster Award. PS. Mag ook in het Engels of course!